Climbing the property ladder, up, down or sideways, can be tricky even for the experienced among us. It’s a great idea to have someone help you assess your finances and walk you through your options. Especially when you have your heart set on a new home. Can you afford it? or better yet, How can we make this move happen? Whether you’re upgrading, downsizing, relocating or just need a change of scenery, I’m here if you want any help and to discuss your options for your financial situation further. 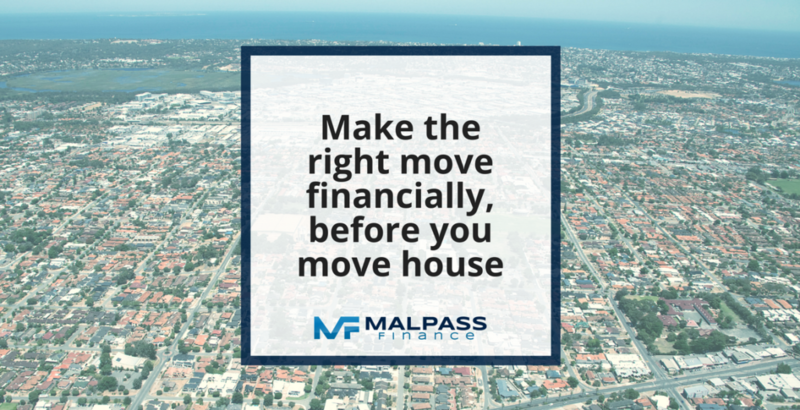 So do some reading on the blog, have a play with the home loan calculators and let’s get in touch to discuss your needs and goals. I’m only a click away on Facebook or you can call me anytime on 0431 862 136.